Shipping Saver – Free Shipping with a new iHerb feature! Iherb shipping rates has been raised over the years, and you’ll never know what the shipping cost might be on your next order. Iherb has recently introduced a new product category on their website, called “Shipping Saver”. Shipping Saver products allows you to save on your shipping cost. Some of the products even give a totally free shipping! Same goes with international customers! There’s a catch, those Shipping saver products has been scattered all over the place, and finding them is pretty hard. They are not in same place. 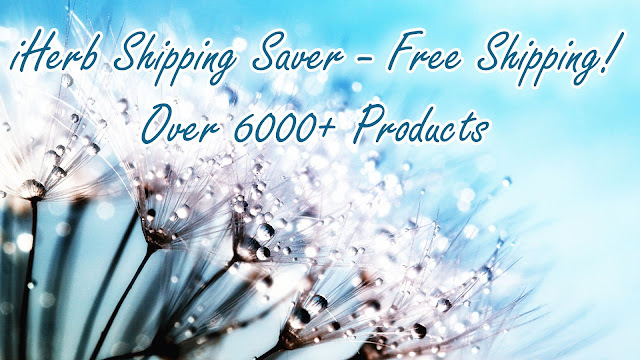 It will give you a list of 6000+ Shipping saver product! 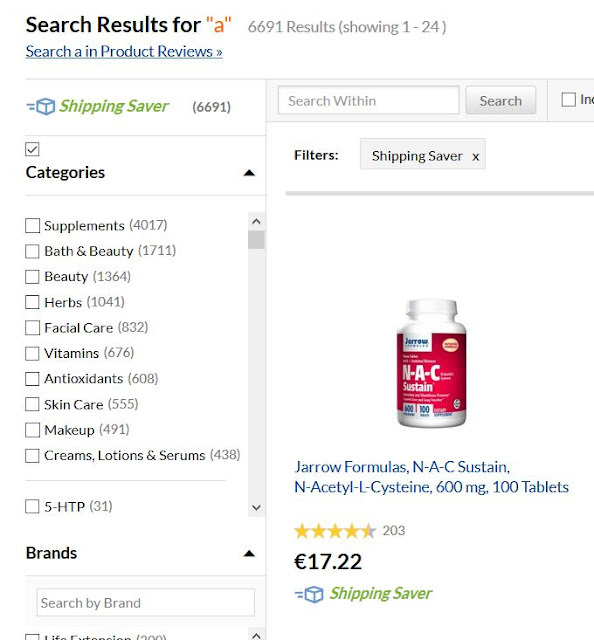 (click on top left corner to filter Shipping saver products only. Shipping Saver products will lower the overall shipping cost, and even better some of these products gives you a totally free shipping! International destinations too! Shipping cost can vary depending on where you live. 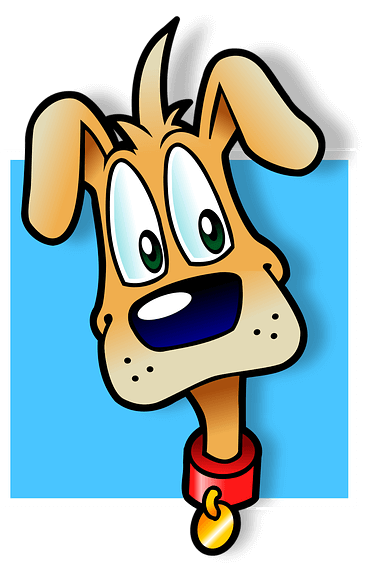 Best way to see how the Shipping Saver products affects the overall shipping cost is to add them to your shopping cart! Yes, it’s really confusing, but if you are looking for bargains and best value. Then this is worth checking out! How to Tell Which Products Qualify as Shipping Saver? Shipping saver products are marked with a box logo and a green text that says “Shipping Saver”. 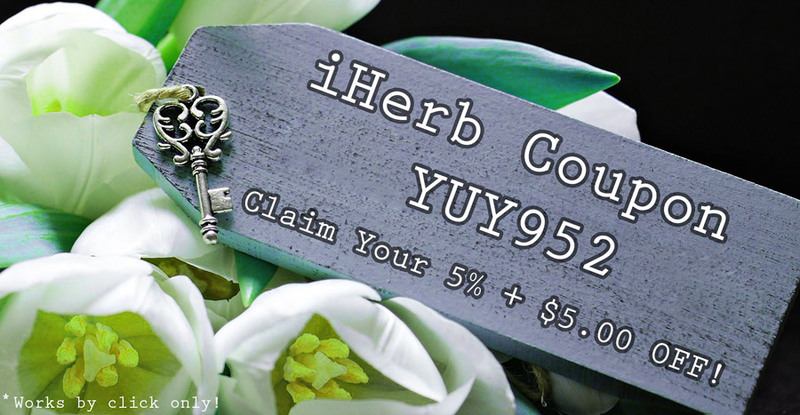 Just check out the iherb coupon page for more details. PS. PS. Thanks to all my followers from Vietnam, Lebanon, Oman, South Africa, Romania, Japan, Singapore.